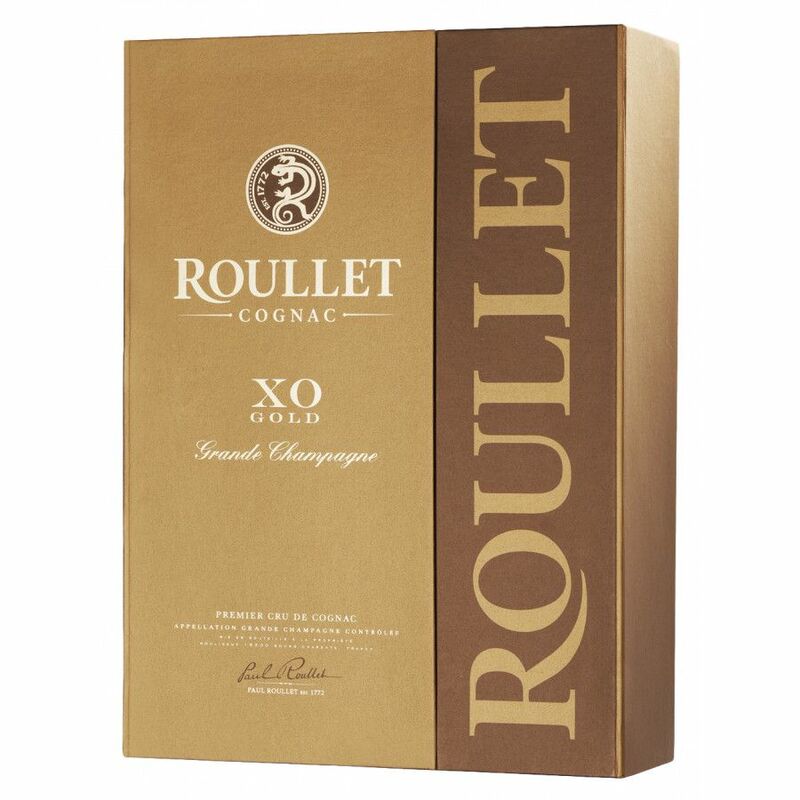 Roullet XO Gold Grande Champagne Cognac is, as the name suggests, created solely from eaux-de-vie from the premier terroir of the region. A golden copper color with bright shades of amber, it provides a deliciously aromatic taste that is well set off by soft tannings. Each component that goes into making up this delightful blend has been aged for more than 16 years. The resulting taste is that of orange peel, almonds, dried fruites, vanilla, and roses. The perfect digestif after a good meal, this is one to enjoy in good company in fine surroundings. 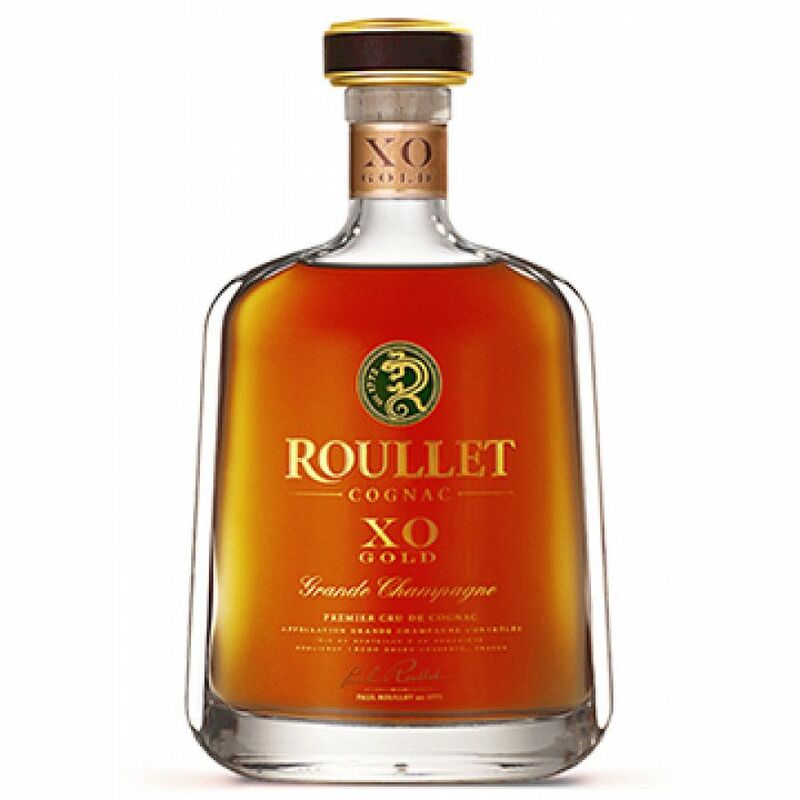 A great cognac to own.